NOW THEREFORE, the City Council of the City of Irvine DOES HEREBY PROCLAIM APRIL 23-30, 2017, as “Days of Remembrance” in memory of the victims of the Holocaust, and in honor of the survivors, as well as the rescuers and liberators. IRVINE, CA – Irvine City Councilmember Melissa Fox has called on the Irvine City Council to hold a community meeting to reaffirm to our richly diverse community that the City of lrvine and the Irvine Police Department will serve and protect all our residents with fairness, compassion and understanding. “Our City has a long and proud tradition of celebrating our great diversity and welcoming everyone to our community,” Councilmember Fox stated. “We are grateful for the many cultures, faiths, and languages that shape the uniqueness of lrvine. But I’ve recently been contacted by numerous residents expressing their fears that they are experiencing increasing levels of intolerance directed toward them simply because of their religion or their country of origin. Furthermore, other residents from our immigrant communities have expressed concerns about how the recent increase in hate crimes nationally may affect local policing efforts. These developments are deeply troubling to me and to many others throughout our wonderfully diverse community,” she added. Recent events have unsettled many Irvine residents. Violent threats and assaults based on religion and national origin have increased across the county. Last week, two Indian Americans were shot in Kansas in a hate crime. Mosques have been the targets of arson in California, Texas, Washington, and Florida. Jewish cemeteries have been desecrated in Missouri, Pennsylvania, and New York. Here in Irvine, the Jewish Community Center, along with more than 20 other Jewish Community Centers across the nation, recently received a bomb threat. In addition, there have been hate crimes directed toward Irvine’s Muslim residents. 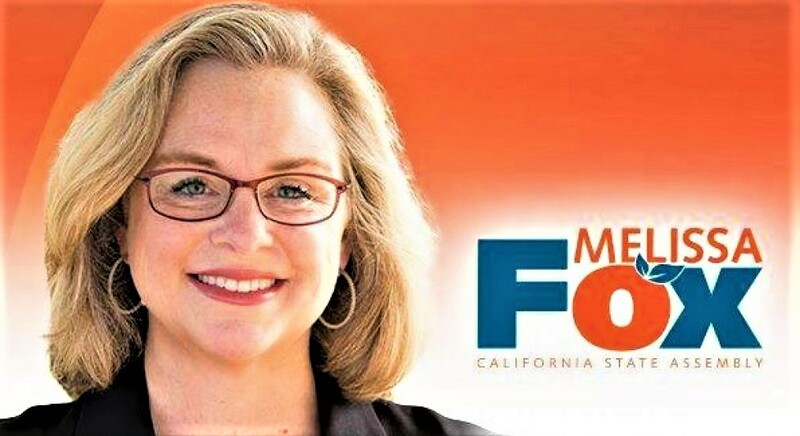 “I believe that now is the time for us to reassure all members of our community that we celebrate diversity, embrace inclusion, and will ensure equal protection under the law,” Councilmember Fox said.